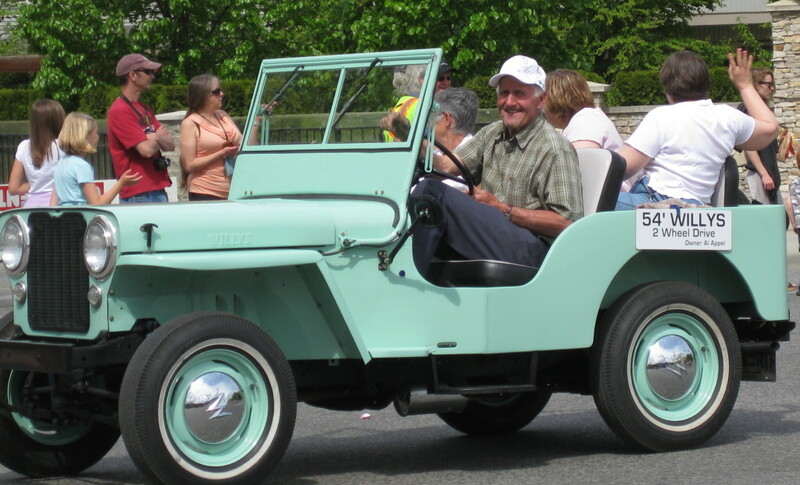 Restored willys Jeeps & Tractors Owner Al Appel- A.G Appel Ent. 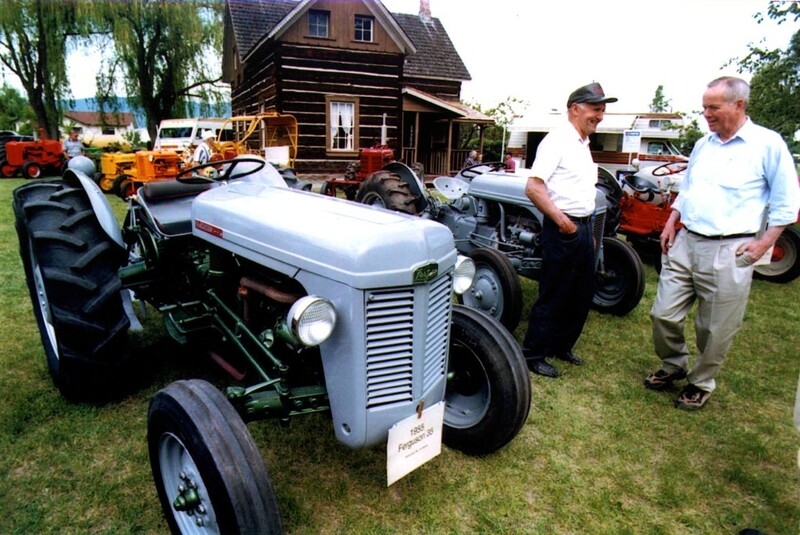 Ltd.
Al Appel (Founder of A.G Appel Enterprises Ltd.) is also known around town for his restored tractors and willys jeeps. They have been showcased around town in local parades and car shows, and even in stores and other displays. Al restores his jeeps and tractors from the frame up, making sure to restore them to their original beauty. 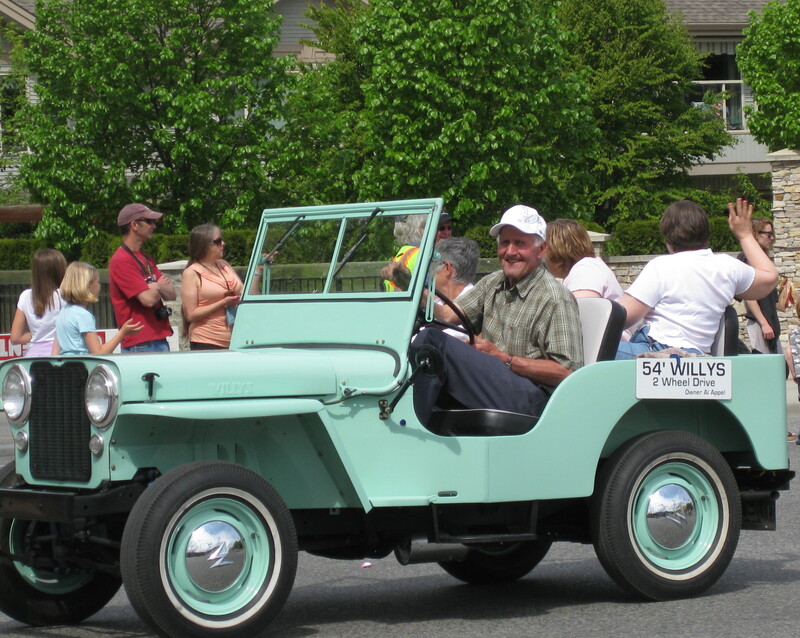 Always with a new project on the go, you would be hard pressed to find someone with as much knowledge as Al has about Willy’s jeeps and tractors. Pictures of tractors and more information to come.